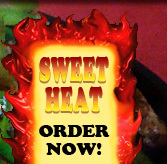 We now have Sweet Heat available to buy at our Modesto location (Click link below). Come in and take yours home today! 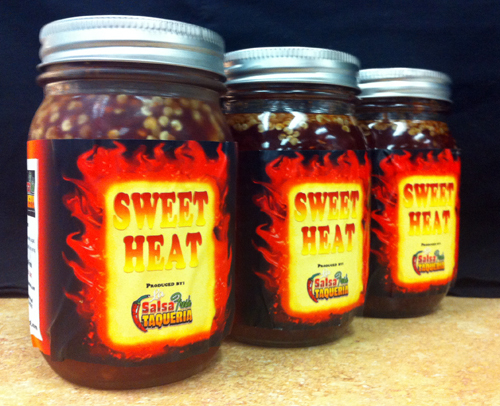 SWEET HEAT IS GREAT AT THE TABLE, IN THE KITCHEN, AT YOUR BBQ, OR WHERE EVER YOU SERVE FOOD. 1728 Oakdale Road, Modesto CA. 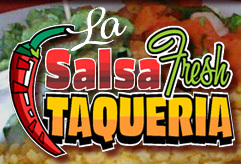 For more infomation call (209) 551-2881.